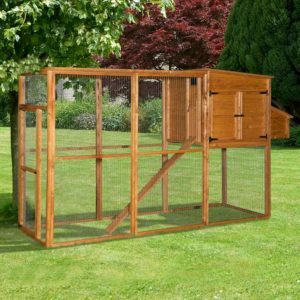 If you need a quality chicken coop that will keep your chickens in luxury and comfort then you have certainly come to the right place. 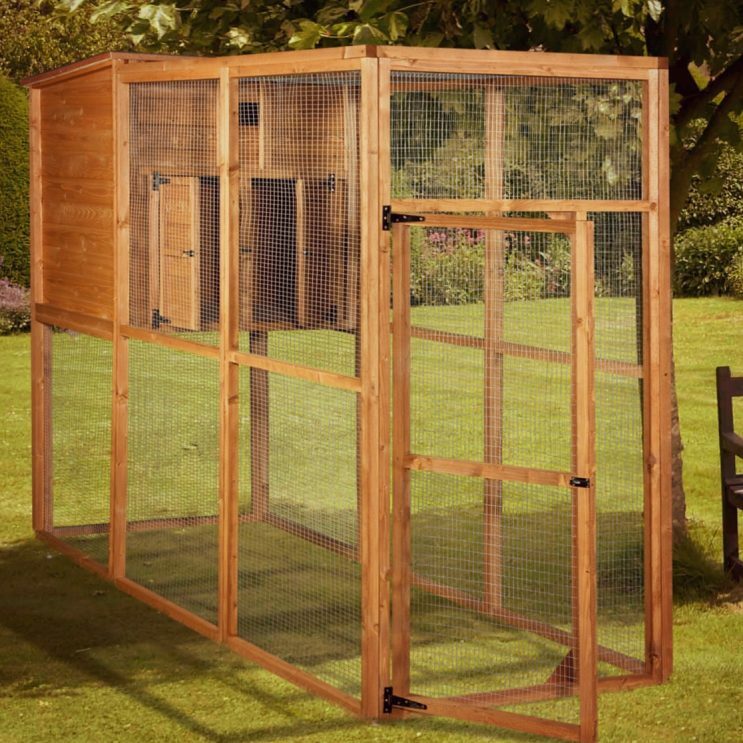 We understand that when you keep chickens, the last thing you want is to have them running all over the garden, and that is why our chicken coops are built to last with top quality wood and wire mesh installed using expert craftsmanship from start to finish. 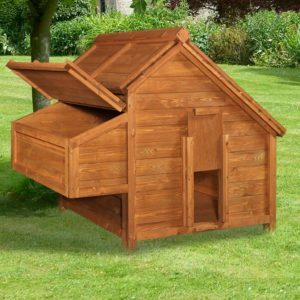 It doesn’t matter whether you want our extra large hen house or our large starter chicken coop, we have something for everyone and we always make sure that our products are the best they can be so you know you can count on us for everything you need. 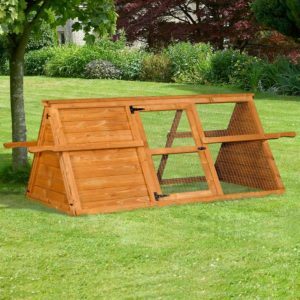 Our chicken coops come in many shapes and sizes, from the Rita chicken coop which features a triangular design with an open hatch to our Sally hen house which has a side opening for easy access, we have it all and more and for a price you know you can afford. Our chicken coops are all stained with animal safe wood protection paint and they are fully natural in terms of their design so if you want something that will blend in nicely to your landscape, you know you can trust in us to give you what you need. 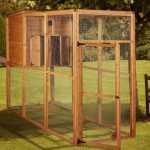 We have some of the lowest prices in the industry when it comes to chicken coops and we are always expanding our product range so if you don’t see what you need, all you need to do is get in touch with us and we’ll do everything we can to help. 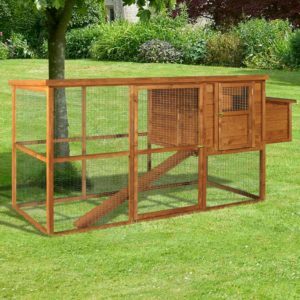 Alternatively, why not take a look at our rabbit hutches and our food treats as well, we’re confident that we’ll have what you need and we always makes sure that our stock is updated. 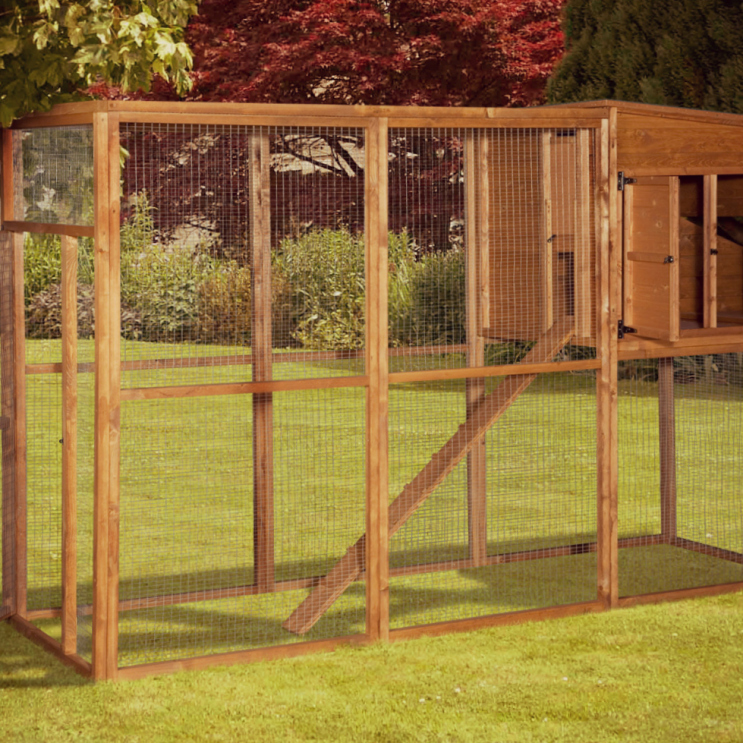 All of our chicken coops come with doors for easy access to the roosting area. This makes egg collection a breeze and allows you to clean your hutch more efficiently. These doors are made of solid wood so your chickens will still feel safe and secluded. 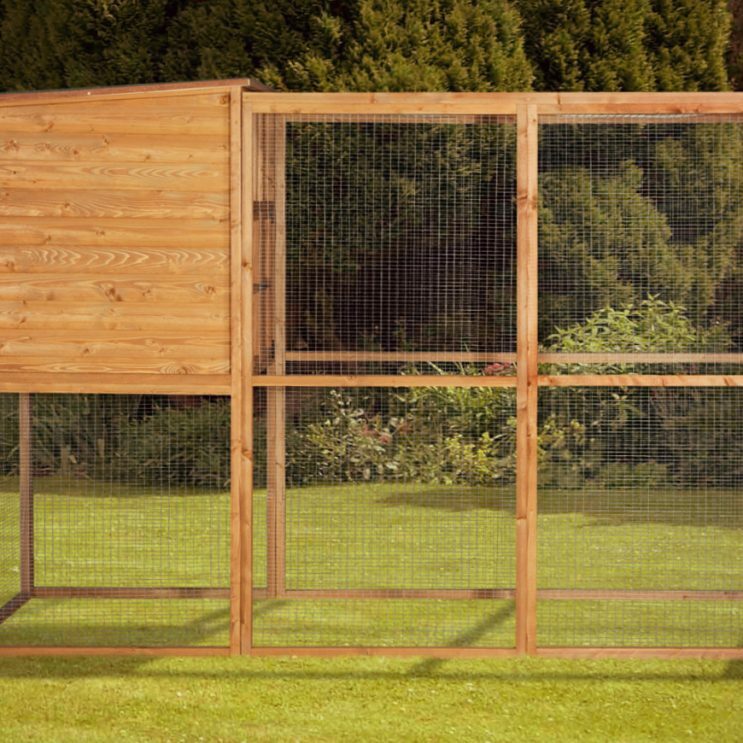 Our coops are made of sturdy wood and wire mesh to help protect your chickens against foxes, badgers and birds of prey. This includes a wire top mesh to keep those crafty predators out. We also use small mesh wire screen. This helps prevent chickens from becoming stuck in the wire and keeps predators from reaching through. All of our hutches are designed to promote airflow. This helps protect your chickens against respiratory diseases while still providing insulation to keep your chickens warm in winter. Each hutch also has room for roosting poles, a nest box and food and water station. 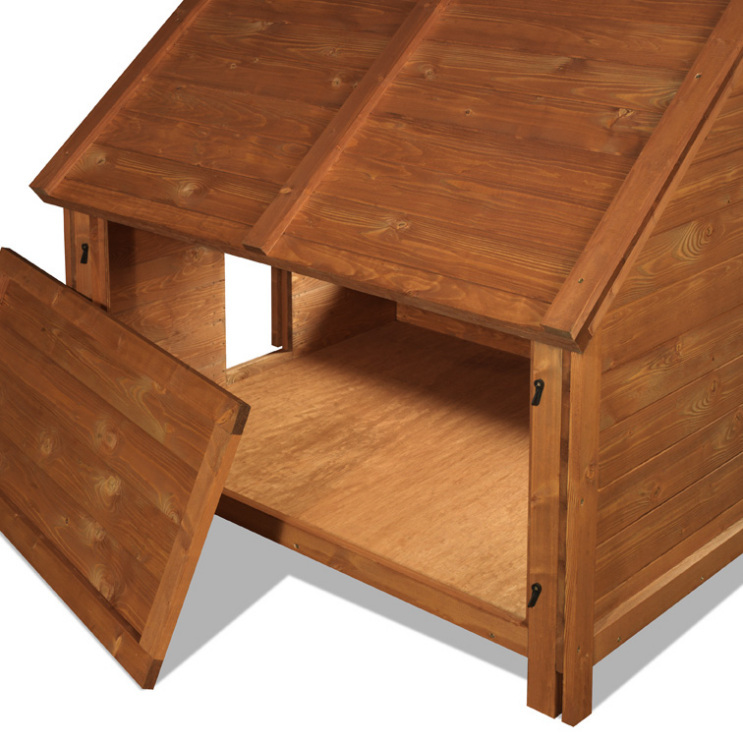 This will provide your chickens a place to sleep and lay eggs where they feel comfortable. It also ensures their food stays clean and helps to discourage rodents.